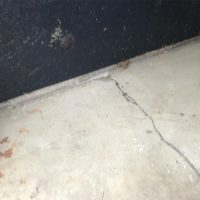 You may not think you spend enough time in your garage to worry much about garage safety. If you’re like most of us, though, you’re doing more than just parking your car in there. Most likely, you’re storing kids’ toys, cleaners, and tools in your garage as well. 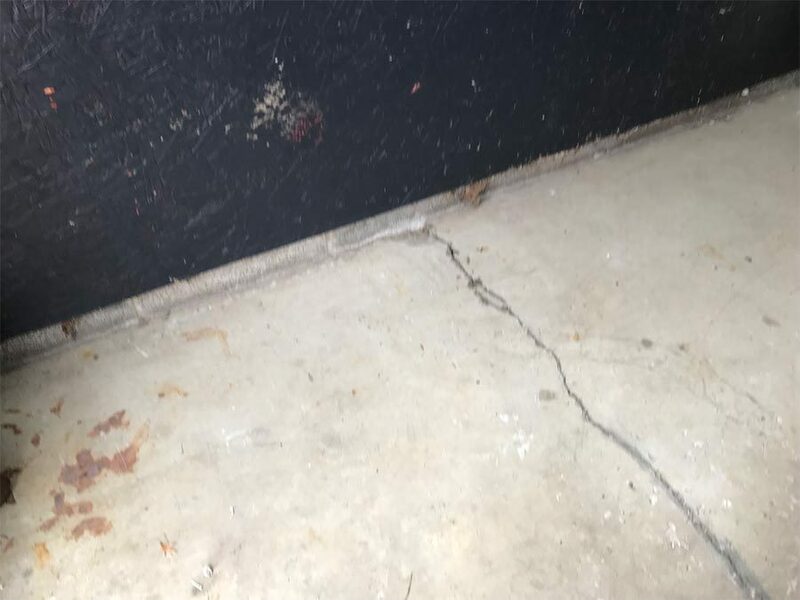 As a result, potential hazards lurk in many garages. 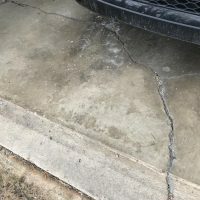 Luckily, some simple, practical solutions can reduce risks in your garage. Consider these 4 tips to make your garage a safer place for everyone who might pass through with arms full of groceries or rummage through its contents looking for a football. Slip resistant. 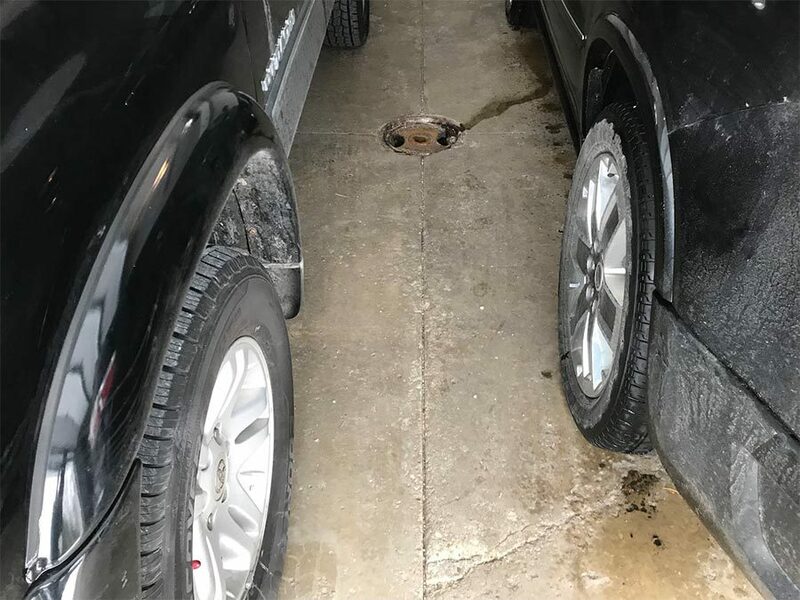 Garage floors get slick fast with the rain and snow we regularly track into them. Non-porous. 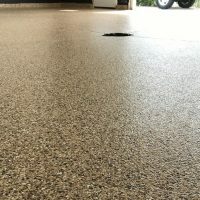 If your garage floor is porous like concrete and common epoxy flooring options, Ohio’s weather will eventually cause it to crack and pit. Furthermore, spills will seep in to cause further damage. 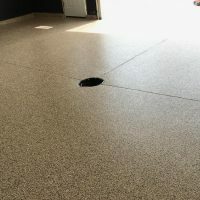 A non-porous floor, in contrast, will keep the moisture out. It will also mean you can completely and easily clean up that inevitable oil or gasoline spill. Stain resistant. Staining may not seem like a safety issue at first, but consider spills. Stains can make it hard for you to spot a spill or a leak, delaying clean up. Store children’s items separately from tools and chemicals. Consider, too, giving kids their own cabinets and baskets that are near the entrance. This way, they won’t have to wade through other zones to get to their toys. Hang sharp tools away from in-and-out items. Don’t risk knocky down gardening shears every time you try to get your bike or lawn mower out! Instead, hang sharp tools together in an area that doesn’t have daily activity. Use secure overhead storage for seasonal items. 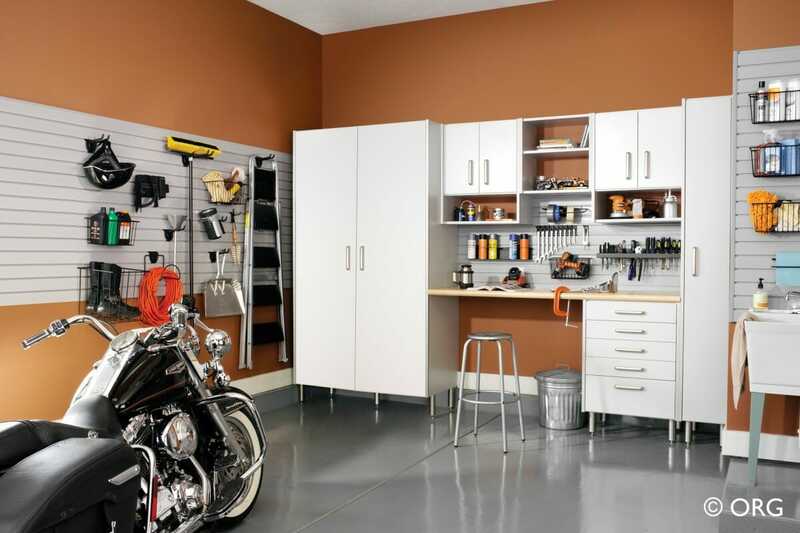 Utilizing the high space in your garage can really help ease the clutter. High and overhead garage storage MUST be secure, though. In addition, items stored overhead should only need occasional access like holiday decorations or seasonal outdoor toys. Read the storage instructions carefully. 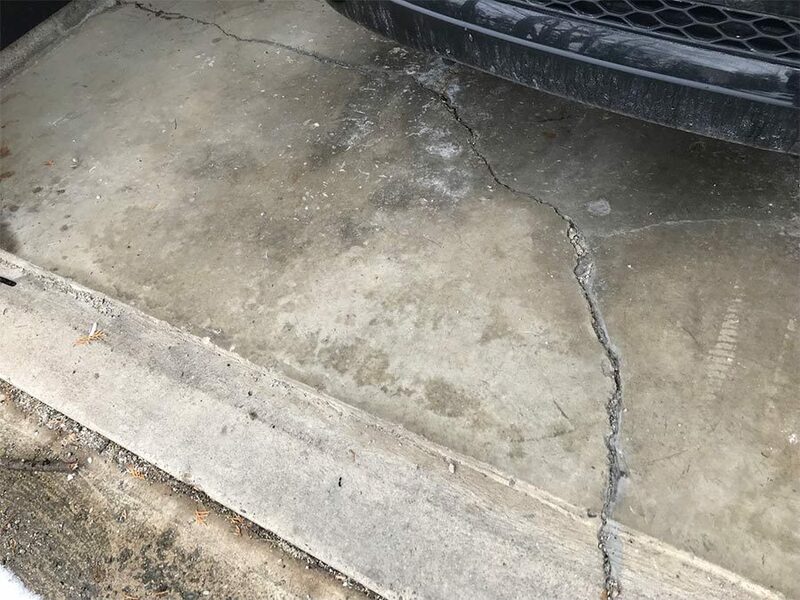 Make sure the temperature and moisture changes which garages experience won’t negatively affect the item. 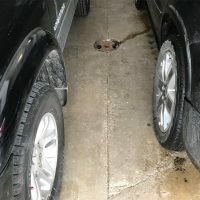 Get them out of the garage if recommended. Put these items in a cabinet that kids can’t easily reach. Out of sight is out of mind, and a secure cabinet can also accommodate a child-safety lock if desired. Clean up leaks and spills immediately. Make sure, too, that cleaning rags are disposed of properly after clean up. 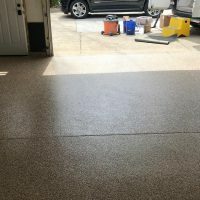 After you’ve cleaned up your garage and installed proper flooring, you can’t rest completely. Regular safety checks are a must to keep your garage as safe as possible. Set a schedule to check those zone items are in their correct places. Make sure no spills have gone unnoticed. If you have an automatic garage door, be sure to follow the manufacturer’s recommended maintenance checks. Finally, always make sure that the entry to your garage and from the garage to your home are secure. If entry systems require batteries, replace them and change codes regularly. As with anything else, an ounce of prevention goes a long way in keeping your garage safer for you, your family, and your belongings. 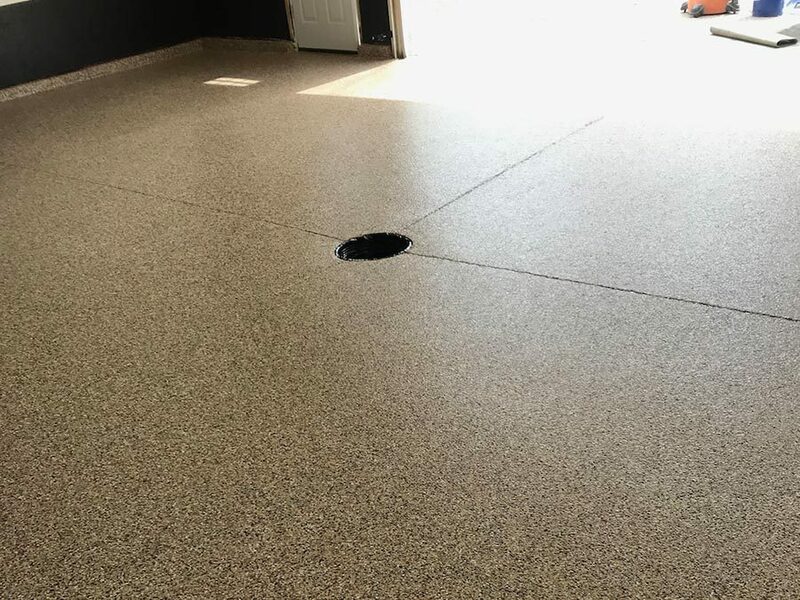 At Ohio Garage Interiors, we can help you improve garage safety with custom flooring and storage solutions. 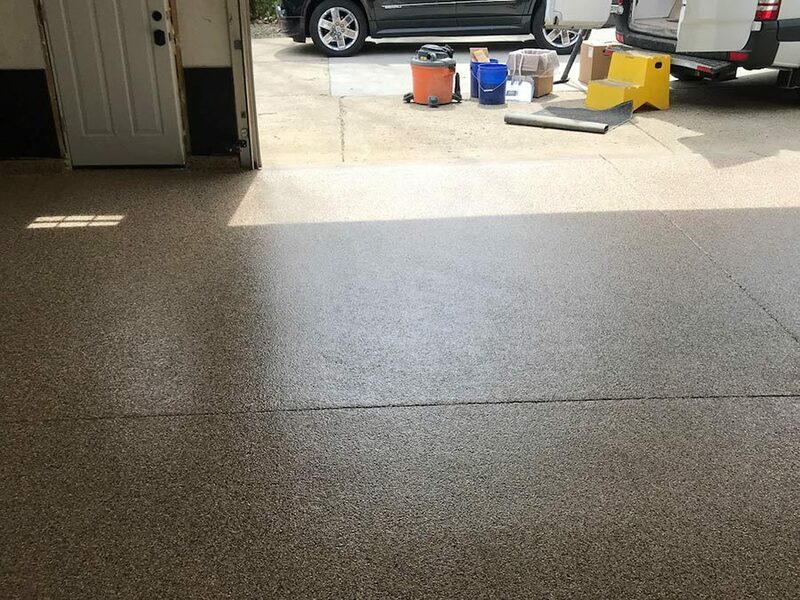 Sure, many people contact us because they want their garage to look good. We definitely understand that desire! Our polyaspartic polymer floor coating and custom cabinetry can help you with this safety checklist at the same time. Why not tackle two needs with one project? Contact Us for Your FREE In-Home Garage Renovation Consultation. Setting up a free in-home design consultation is as easy as filling out this form. We won’t share your information with anyone outside our company, and we engage in any high-pressure sales pitches. 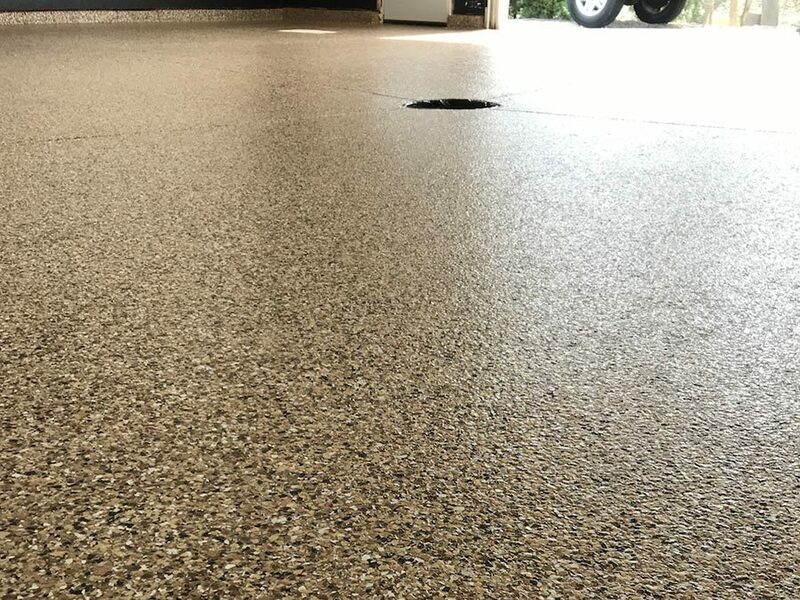 Locally owned and operated, Ohio Garage Interiors specializes in garage enhancement, which involves the installation of high-end polymer floor coatings, cabinets and organizational systems. With their team of designers and professional installers, they offer the highest quality services and installation together with state-of-the-art technologies, processes and materials.